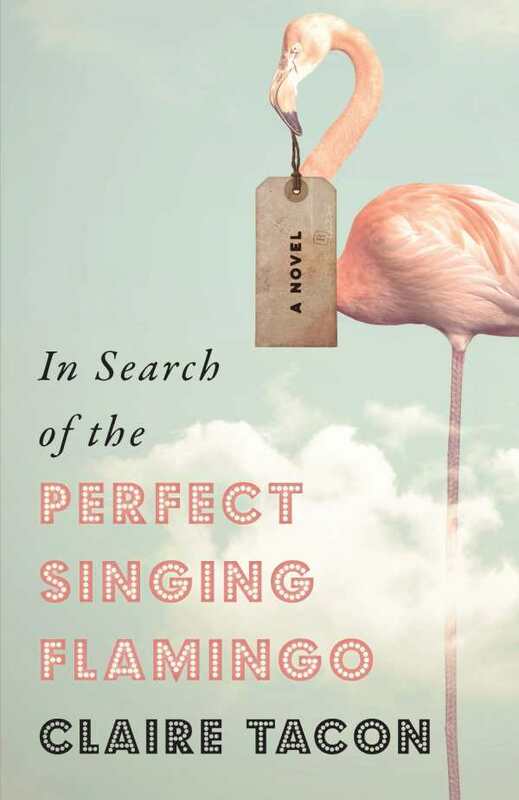 Claire Tacon’s inherently relatable and humorous In Search of the Perfect Singing Flamingo resonates as it conveys human foibles and kindness through a complicated family, a lonely teenager, and a collection of animatronic animals. The story follows Henry. He is protective of, and focused on, his daughter, Starr, who lives with Williams Syndrome—sometimes so much so that he ignores his other daughter, Melanie, and his wife, Kathleen. His work at a children’s party restaurant, Frankie’s Funhouse, makes him nostalgic for Starr’s happy childhood. Now an adult, Starr tries out living with a roommate, dealing with frustrating coworkers, and caring for herself. During a particularly hard week, one of Henry’s coworkers snaps under his own pressure. He, Henry, and Starr end up on a road trip to Chicago together to pick up the animatronic flamingo that will complete Henry’s family’s in-home karaoke setup, learning from each other and trying to get back in one piece. The plot twists here are hilarious and hopeful, even through excellently drawn, spine-tingling conflicts. Dialogue is snappy, and inner monologues humanize the characters, even as they make decisions with bad consequences. Life with Williams Syndrome is explored with nuance. Zany details, like staging a cartoonish death to accent a film festival, are unexpected and inspire confidence that, even in the depths of difficulties and defeat, the characters will find a way out. Melanie’s side of the story, in particular, creates a poignant reminder of how one moment can forever change how a family views itself. In Search of the Perfect Singing Flamingo is an intricate story of family support, even when it comes in unlikely forms.